Lucy & Larry - jewelry designs for the slightly mischievous: Giveaway! Want to win this bracelet? 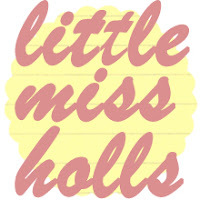 Check out my guest post on Little Miss Holls for all the details!